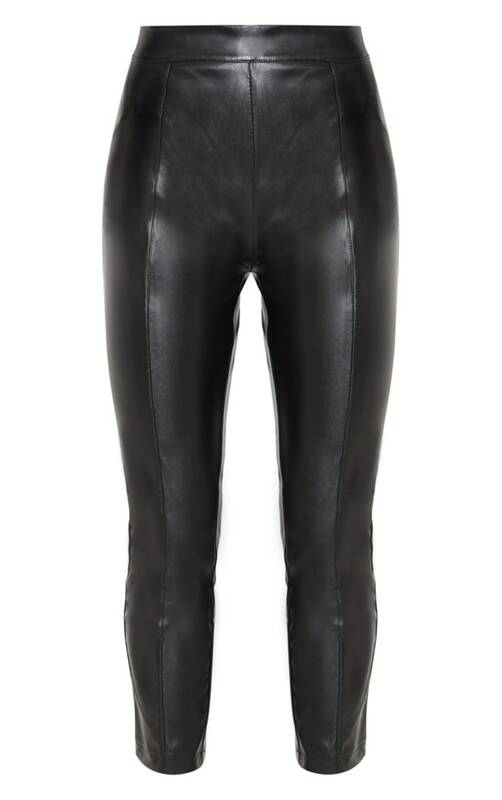 Toughen up your look and rock the rock chick look this season in these faux leather leggings. These beauts feature panelling detail and come in a super soft leather suede finish. Wear with a leather jacket and band tee for an ultimate rock chick vibe.